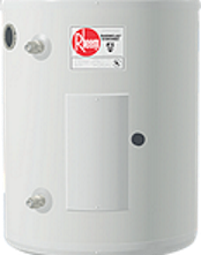 Once again the latest RHEEM Point of Use electric storage water heaters are transformed into four features-packed models which represent the hallmarks of our Quality, Design and much talked about Safety and Reliability. 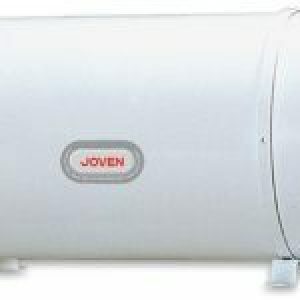 With over 100 years of experience in manufacturing storage water heaters, the RHEEM name is a household name around the world, with meticulous care in using the most reliable components in our products, consumers continue to ask for RHEEM by name whenever they need a new water heater for their home. 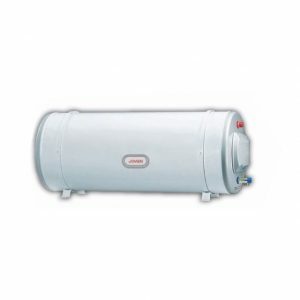 Heater Tank – the Rheem tank, long proven in millions of installations worldwide is coated with the exclusive Rheemglas vitreous enamel which fuses to solid steel at 870’C. 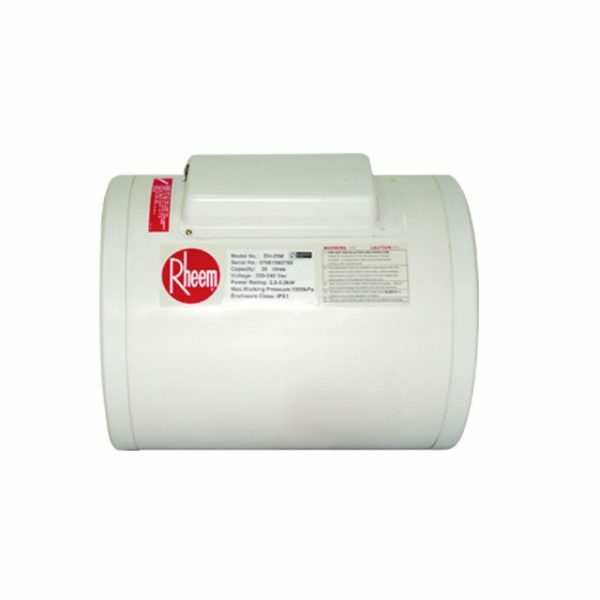 The result is a smooth and tough surface that effectively resists the corrosive attacks of hot water chemicals, thus ensuring a long lifespan of the Rheem heater. Insulation Protection – CFC free polyurethane foam insulation is injected and surrounds the tank, filling the space between the inner tank and outer Colorbond jacket thus providing an exceptionally good heart retention barrier. 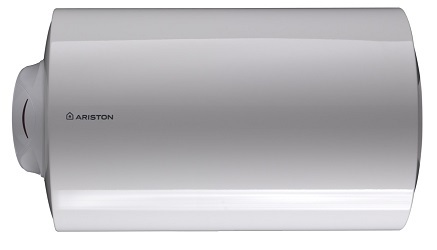 This helps to reduce the energy cost by minimizing standby heat loss. Heater Jacket – Tough, thick gauge Colorbond steel jacket not only provides added protection against rough handling but also resists corrosion even in high humidity conditions. Cathodic Protection – Each tank is provided with a magnesium anode rod to protect it against corrosion, a process well proven in years of application. 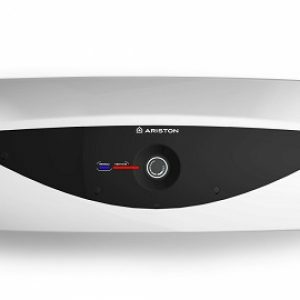 Heating Element – Bolt on low-density Incology 800 immersion type element ensures long-lasting performance with choice of various heat input (kw) offering different hot water recovery rates. Installation – For wall hung heater models, wall installation brackets and anchor bolts are provided as standard. Temperature Control – A Robertshaw surface mounted thermostat regulates the water temperature safety according to the present temperature requirment. 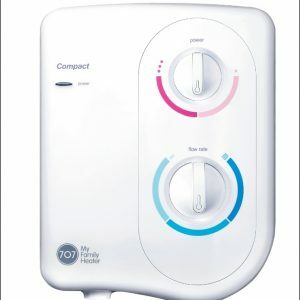 It also features an integral manually reset over-temperature cutout switch which will operate in the event water temperature rises to an unacceptable level. 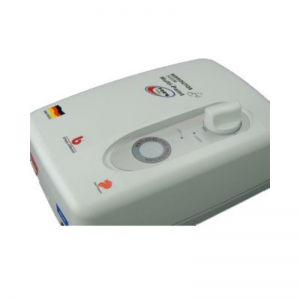 Pressure and Temperature Relief – Each heater is provided with a temperature and pressure relief (TPR) valve. 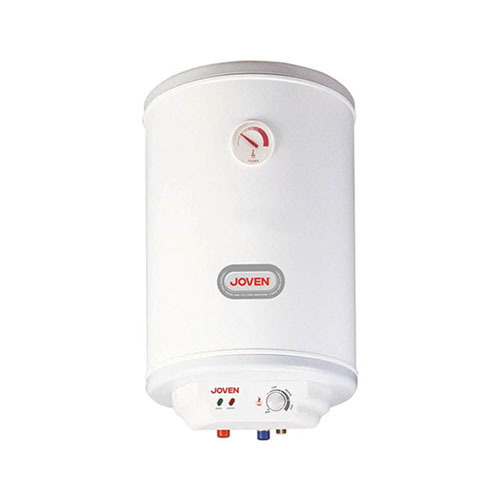 It protects the heater tank against excessive pressure and temperature by releasing its content safely to the floor trap via the drain pipe.